If You Get Fired, Are You Able to Claim Unemployment Benefits? OppLoans > Blog > Personal Finance > Jobs > If You’re Fired, Are You Able to Claim Unemployment Benefits? If you were a flat-out bad employee, unemployment benefits will probably be out of reach. But they still might be more accessible than you think. Companies lay off employees for all sorts of reasons that have nothing to do with the employees themselves. That’s why unemployment benefits exist! When a company shrinks or goes under, these benefits give workers a way to survive until they get another job. But there’s a difference between being laid off and being fired “with cause,” which means that your boss thought that you weren’t doing your job well. Can you still get unemployment benefits if you’re fired with cause? And will you always be able to get it when you’ve been laid off? We spoke to the experts to find out the answers to those very questions! Here’s how unemployment benefits work. First of all, how exactly does unemployment work? Well, it varies by state, but generally you’ll only be able to claim unemployment benefits if you have been working and then lost your job. After you lose your job, you can call your state’s unemployment office or go the their website to find out how to apply. You may then be contacted by a person from the agency to make sure that you qualify. You’ll need to regularly file an unemployment claim and prove you’re still looking for work to continue receiving the benefits. Whether you find work or not, those benefits will run out in a matter of months. The standard length that unemployment benefits will last is 26 weeks, though some states have cut down that time, and states as well as the federal government can extend the time period during economic downturn. Were you fired for misconduct? Losing your job due to layoffs is a common instance under which people will apply for unemployment, but it’s not the only one. But what exactly does misconduct mean, here? So, for the most part, as long as you didn’t get fired due to negative behavior on your part, you should still be able to apply for unemployment. A really bad workplace could also make you eligible. Every employee’s (or ex-employee’s) circumstances are at least somewhat unique and will come with their own wrinkles. Some state agencies, for instance, may be far more stringent in their denial of benefits. However there are some steps you can take to better your odds, even if your situation does not seem to make you the “ideal” unemployment candidate. “Employees who quit due to ‘constructive discharge’—which means that the employer created conditions that made continued employment unbearable—will receive unemployment benefits, but proving constructive discharge isn’t easy,” HR executive and career coach Lynda Spiegel (@RisingStarRes) told us. Even if you aren’t fired, you might still be able to receive benefits. You’ll help your case by keeping good records. “In 2007, I was let go from a job. As I spoke with H.R. immediately following, I discovered that what my supervisor told H.R. my job position was in the company versus what it really was were two different things. “H.R. believed I had one position in two regions when, in fact, I had seven positions across three regions. A supervisor from another division in our physical office confirmed that. “The reality of how overworked and spread out I was made it reasonable that I wasn’t able to get everything done. Because H.R. deemed my termination ‘unjust’ and I had reams of documentation to show the work I had been doing, I was able to secure unemployment for 39 weeks. Have a plan besides filing for unemployment. It isn’t easy to fight for unemployment benefits when you’ve just lost your job. If you find yourself in a situation this advice will, hopefully, prove helpful. But still, we really hope you don’t need to file for unemployment benefits at all! Regardless of whether you can claim unemployment benefits, it’s a good idea to have some well-stocked savings in case you lose your job. That way, you won’t find yourself turning to any predatory short-term bad credit loans and no credit check loans (like cash advances, payday loans, and title loans) when things get tight! How Can You Tell if a Job Offer is a Scam? 6 Common Resume Mistakes to Avoid! Have ever had to file for unemployment benefits? How hard (or easy) was the application process? We want to hear from you! You can find us on Facebook and Twitter. 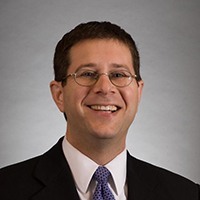 A graduate of Harvard College and Yale Law School, Dan Kalish is an experienced trial lawyer who has tried more than thirty trials to jury verdict. Mr. Kalish’s practice (HKM Employment Attorneys) focuses on complex trial work, and he represents employees in all aspects of employment litigation. 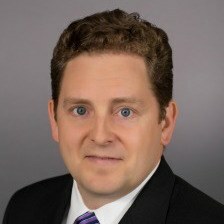 Prior to joining the firm, Mr. Kalish was a felony prosecutor at the King County Prosecutor’s Office, where he tried several cases, ranging from identity theft to first-degree murder. Prior to that, he clerked for a federal judge and worked at Perkins Coie, the premier defense law firm in the Northwest. Sara Nesbitt (@Sara_CCS), is a successful entrepreneur, minister, and writer. She has been the owner of Coastal Carolina Soap Company since 2016 after fourteen years as owner of another indie company. When she’s not creating incredible bath and body products, Sara can be found home educating her daughters or working on her next story or article. She lives in coastal North Carolina with her husband, daughters, and the three cats they serve. 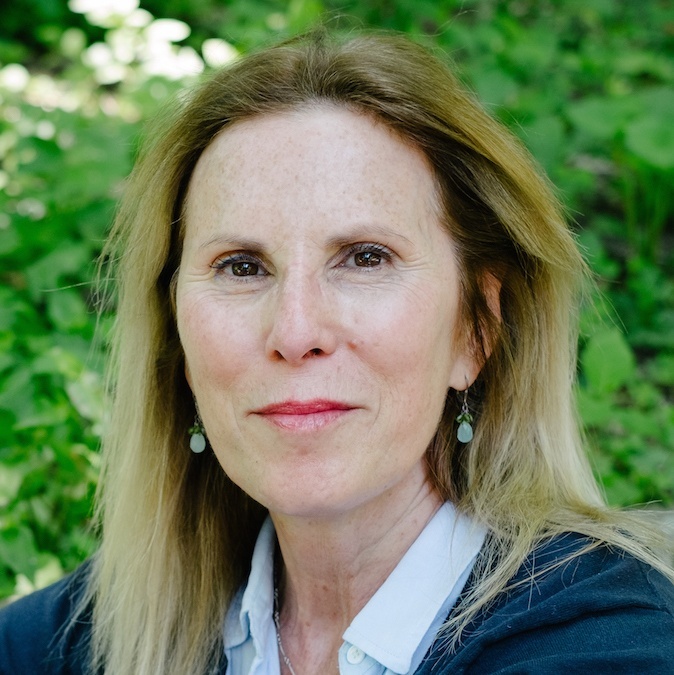 Lynda Spiegel (@RisingStarRes) is a job search coach and resume writer who extensively recruited, interviewed and hired thousands of talented professionals as a human resources executive. She founded Rising Star Resumes to leverage this background, which affords her a unique perspective on how recruiters and hiring managers view candidates. 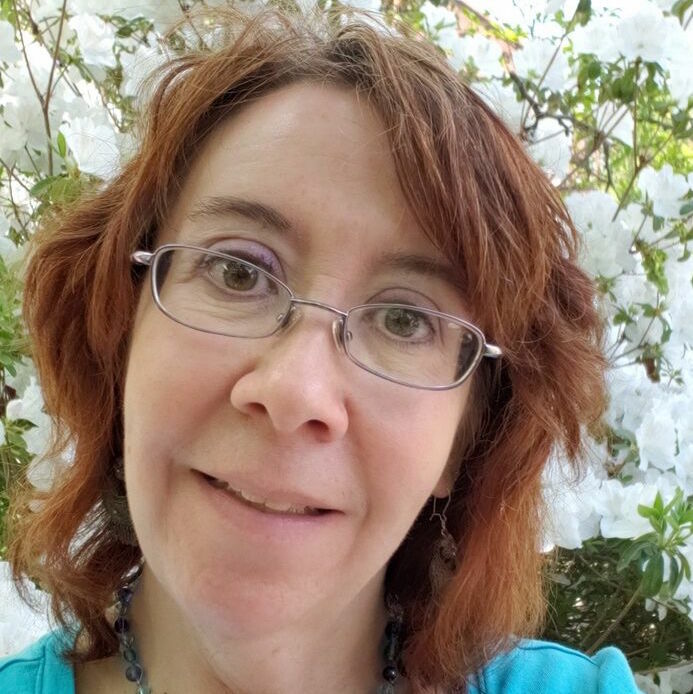 A graduate of The University of Rochester (BA, Philosophy) and Queens College, City University of New York (MA, English), with doctoral level courses at CUNY’s Graduate Center in Rhetoric, Lynda has worked at financial services, telecomm and SaaS companies. She also writes about HR and careers for the Wall Street Journal Experts blog. Bryan Wood (@WoodLawLLC) has practiced employment law in Chicago his entire career, representing predominantly employees for over half that time. He has helped employees successfully transition jobs and recover for their losses without ever filing legal claims. He also has helped employees win multi-million dollar verdicts and awards after litigating vigorously as part of a team of attorneys. And he has helped companies comply with employment laws and defended wrongful termination actions.